AAP Home Services provides drain cleaning, slab leak detection, plumbing repair and emergency plumbing services to Mentone, CA residents and businesses. 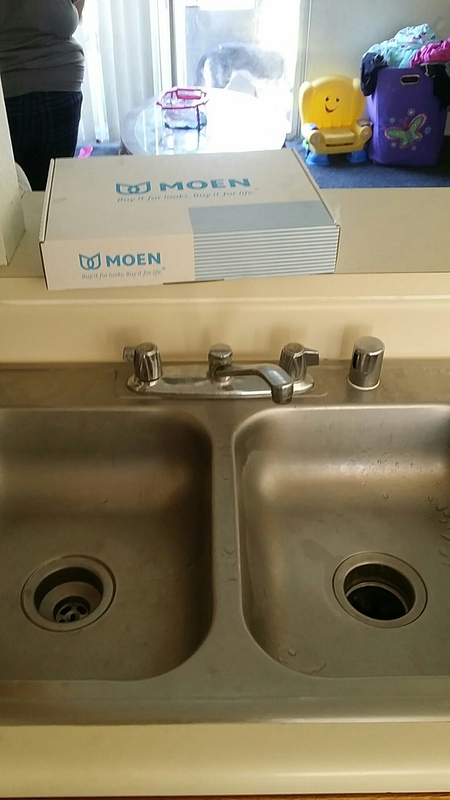 Our reviews from your neighbors show why they call us when they need a Mentone, CA plumber. Super friendly and got the job done fast.called at 730 they were here by 9 and finished the job by 10! !